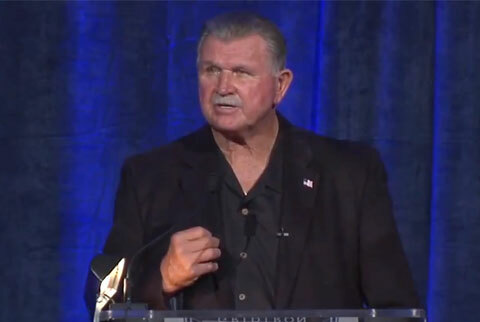 RAINSVILLE, AL — Former Crimson Tide coach, Gene Stallings has been named the keynote speaker at DeKalb County Schools Coliseum in Rainsville, Al. 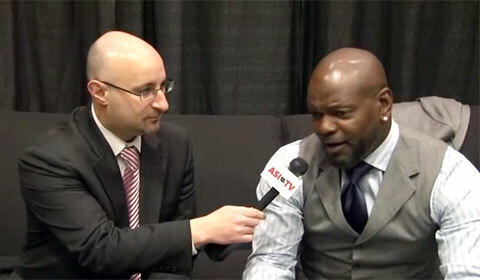 The event takes place on March 1 where a special VIP Meet and Greet begins at 5 pm. Events begin at 7 pm. 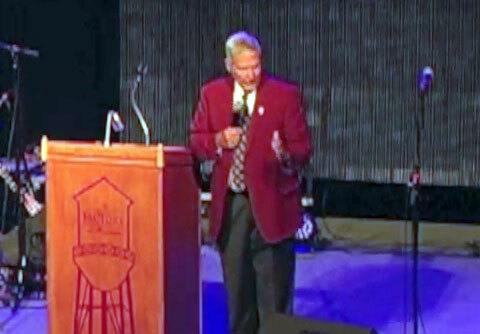 Photo shows coach Gene Stallings as the keynote speaker at “An Evening That Will Live Beyond”, an inaugural fundraiser for Mobile Medical DIsaster Relief that was held on April 17, 2012 at The Factory at Franklin. The evening included a spirited performance by Big Daddy Weave to a capacity audience that included Sheryl Crow, Scott Hamilton and many others. Former Chicago Bears star linebacker, Brian Urlacher, was invited by Tampa Bay Buccaneers new head coach, Lovie Smith, to spend some time at their training camp. 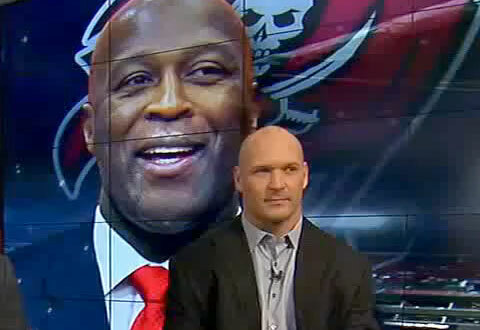 Photo shows former Chicago Bears linebacker, Brian Urlacher, speaking with Tampa Bay Buccaneers new head coach, Lovie Smith, on Fox Football Daily, January 7, 2014. Two time Super Bowl champ and Denver Broncos executive, John Elway, will be returning to the Super Bowl on Sunday, February 2, after 16 years, this time to hopefully win one as an executive. Elway, who made 5 appearances in the Super Bowl as a quarterback, will add six appearances to his Super Bowl matchup record hopefully this time as an executive. 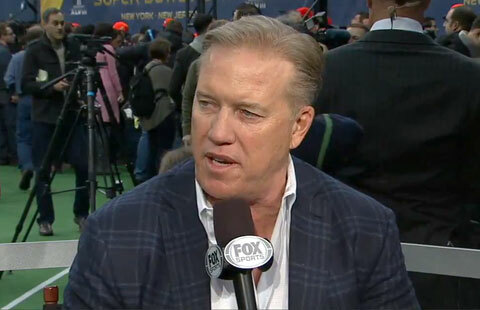 Photo shows John Elway speaking with FOX Super Bowl Daily about Super Bowl XLVIII.